RH Nuttall is a leading and a favourite manufacturer of sheet and sheeting made from a range of quality non-metallic materials. 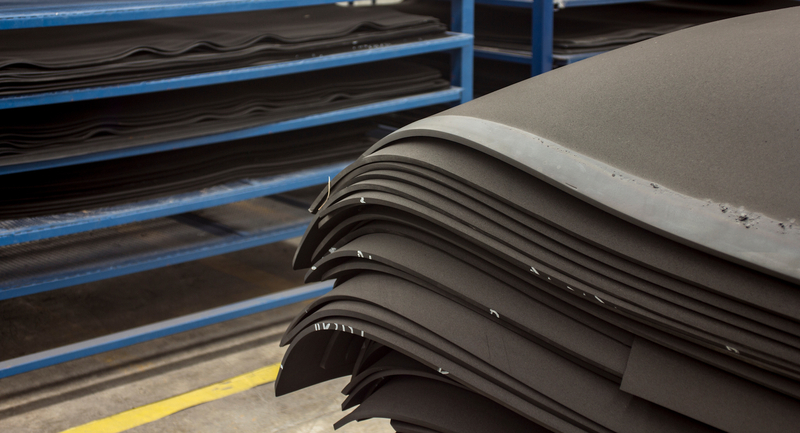 Here at our Birmingham factory, we manufacture rubber sheet, nylon sheet, foam sheet, neoprene sponge sheet, EPDM sheet, cork sheet, vulcanised fibre sheet, Viton sheet, neoprene sponge sheet, acoustic foam sheet and many other types of sheeting. RH Nuttall can supply a variety of sizes of sheeting depending on your requirements. Whether you require a full roll, a specific length or a sheet cut to a certain size, RH Nuttall can meet your requirements. RH Nuttall is frequently chosen as a favourite for many businesses because of our exceptional turnaround times. We hold vast stock of sheeting in-house so orders can often be turned around in as little as 24 hours. So, whether you’ve an urgent request or require sheeting quickly, RH Nuttall can deliver. Not only do we produce sheeting from a broad selection of materials, we can also supply sheet in a range of thicknesses too. 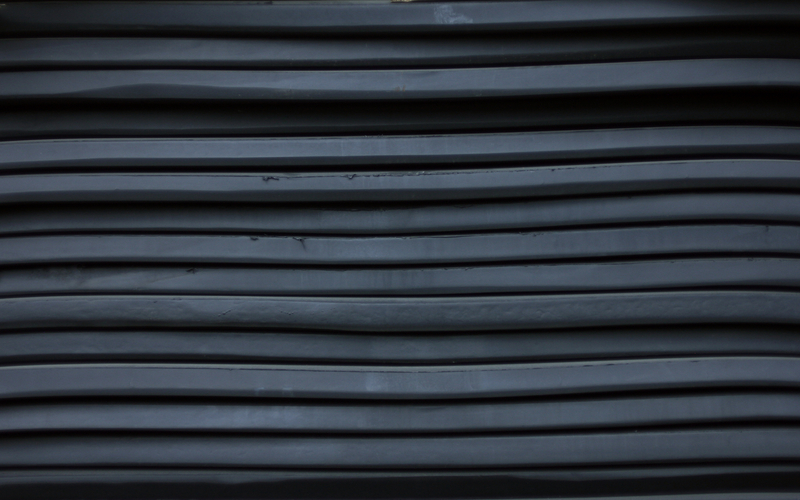 Thicknesses can vary depending upon the material you require. Please get in touch to find out the thicknesses available in your chosen material and specification. Much of the sheet manufactured at RH Nuttall can be supplied with self-adhesive, allowing for quick and effective installation and fixing. RH Nuttall supplies many sectors and industries with sheeting. Popular trades include gasket cutters, construction organisations, leisure complexes as well as private individuals. Contact us today to find out more and speak to a member of our team regarding our comprehensive range of sheet and sheeting.